Know About- ctfmon.exe error windows 10 and how to disable it. This article helps you to know about ctfmon.exe error windows 10 and how to disable in your Windows Based Operating system. Please read this blog carefully till the end. What Is -ctfmon.exe error Windows 10? ctfmon-exe is an executable file of the Windows System that is used by Microsoft Office to start User Input Text Input Processor and the Microsoft Language Bar. It is a very genuine and useful application file that runs into the System background and doesn’t hamper the usual performance of your System. ctfmon-exe is typically activated when you start the suggested functionality on Microsoft office. But ctfmon.exe error windows 10 don’t stop up automatically when all Microsoft office applications are closed and it start itself. When Do ctfmon.exe error on startup Windows 10? Most of the cyber criminals create lots of viruses as a same name such as (ctfmon-exe) to disguised users and spread through attach spam email, clicking on malicious links, visiting suspicious site, and other tricky ways. When you double click on then ctfmon.exe error on startup windows 10 activate automatically and performs malicious activities in the System background without any your knowledge. 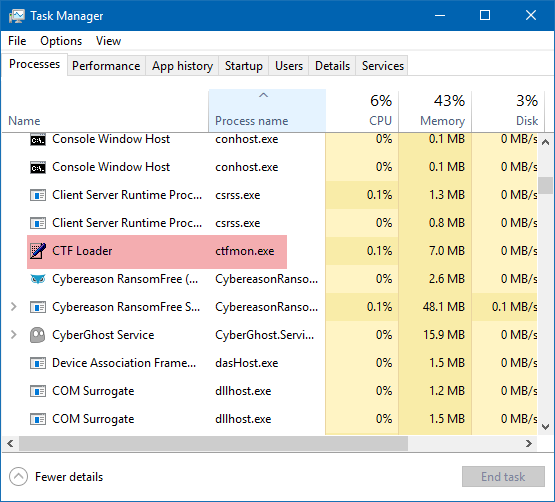 The most common Symptoms of ctfmon.exe virus are based on Windows 10. How To Stop ctfmon.exe error Windows 10? First you will need to boot into your system with an administrative user Profile. 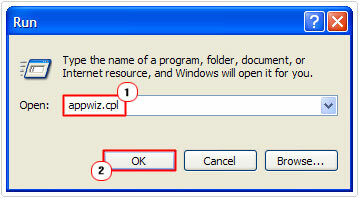 After that press Windows + R, type appwiz.cpl and click on OK. When Add or Remove programs loads up, click on Microsoft Office, and then click on change. 4.This Will load up a Change your installation or Microsoft Office applet from here click on Add or Remove Features then Click on Continue. 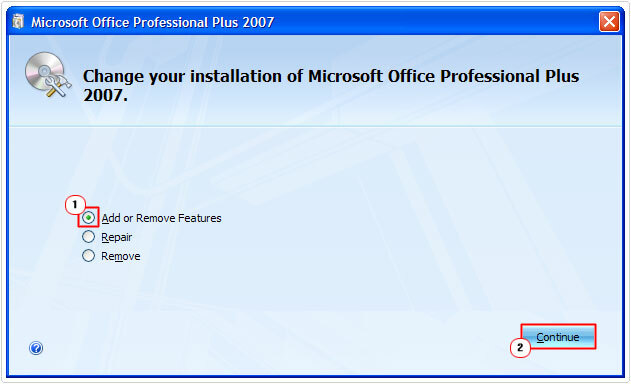 On Installation Options, Click on the + icon next to Office Shared Features, and then set Alternative User Input to Not Available(from the dropdown menu) For Microsoft Office 2007 and Up, set Proofing Tools to Not Available, and then click on Continue. 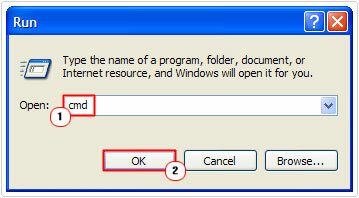 This method is Probably the most capable for Windows XP Users, particularly. 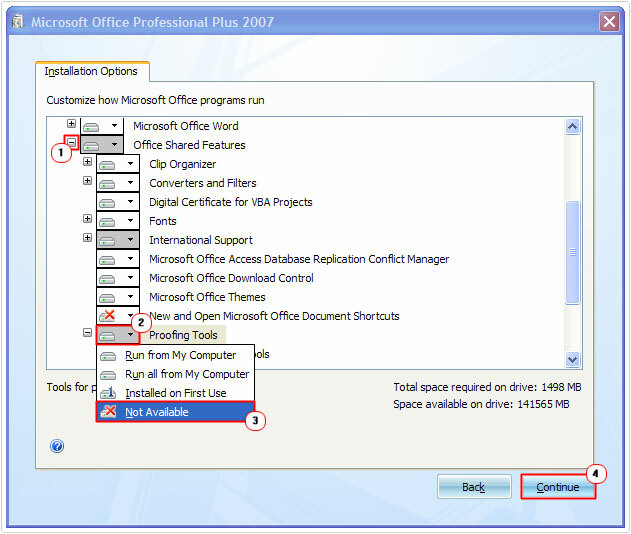 If you were unable to do it using Microsoft Office’s installation Wizard. Anyhow To Use this methods. First, boot into your System with full administrative rights. 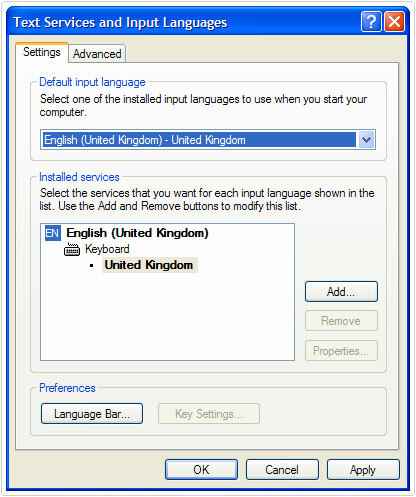 Then press Windows +R, type intl.cpl and click on OK. This will load up the Regional and Language options applet, from here you want to click on the Languages Tab, and then click on Details. 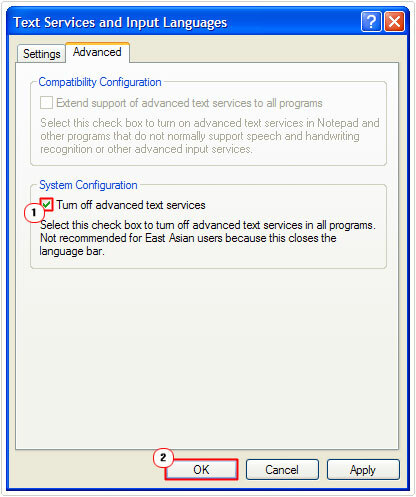 Text Services and Input Languages should load up, Simply tick the box next to Turn off advanced text services and click OK. Note: you may also want to click on the Settings Tab and make sure you only have one Installed Services. If you have an input for a drawing tablet or other text devices, then you should click on it, and then click on Remove. First, boot into your computer will fill administrative rights. Now, Press Windows + R then type msconfig and click on OK. 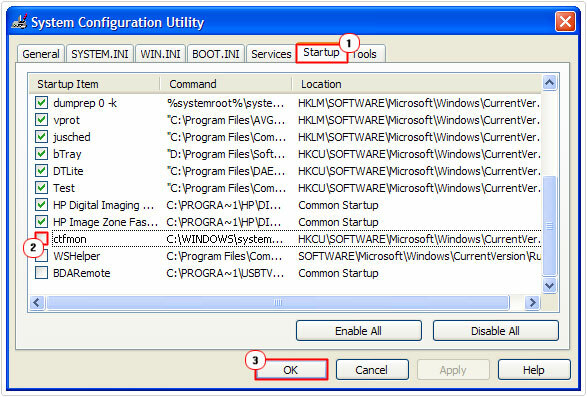 This will load up System Configuration Utility, from here, click on the Startup Tab, then un-tick the box next to ctfmon and click on OK.
After you have successfully rebooted your system, the ctfmon.exe component should no longer show up in your Windows Task Manager. Firs, boot into your System with the administrative user profile. Lastly, type the command exe/u msctf.dll and press Enter, to unregister the DLLs used by the Alternative Input Service. All the information is provided above should be enough to remove ctfmon.exe error Windows 10. However if all above methods fails then I recommended to use Automatic Removal Tool which is totally safe and easy to use.